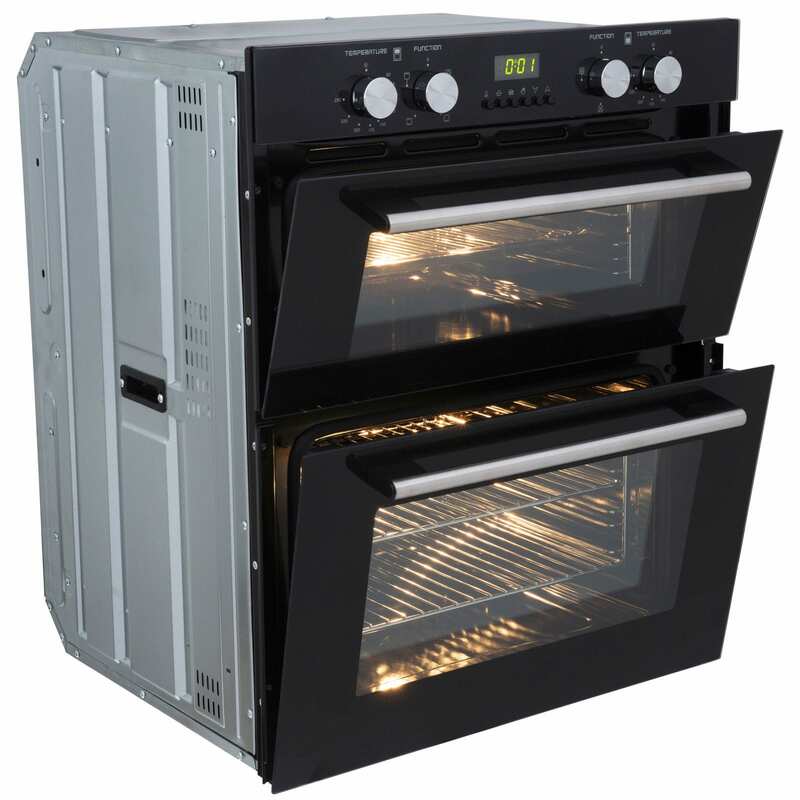 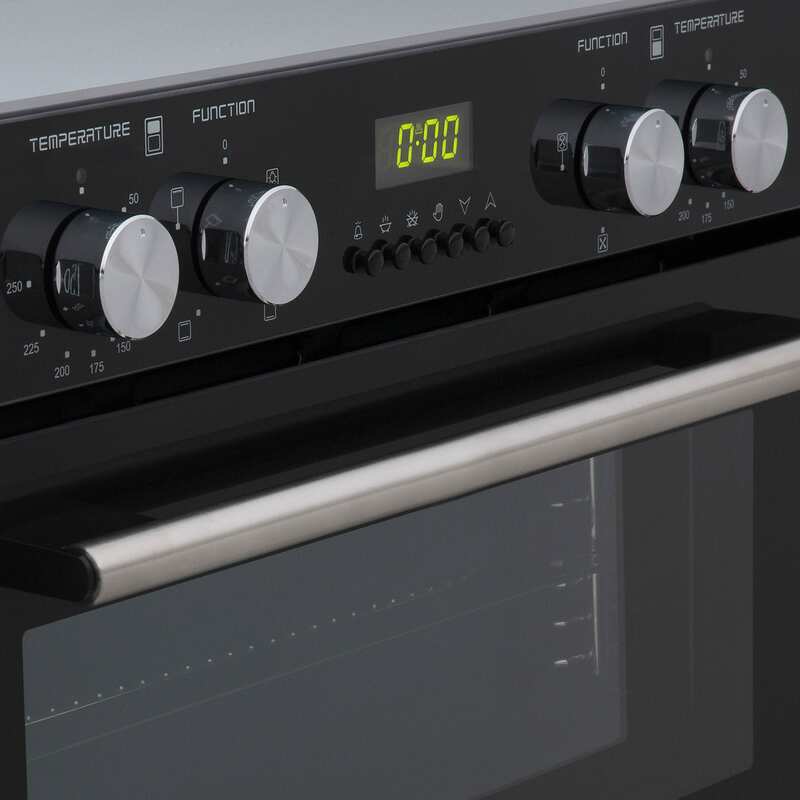 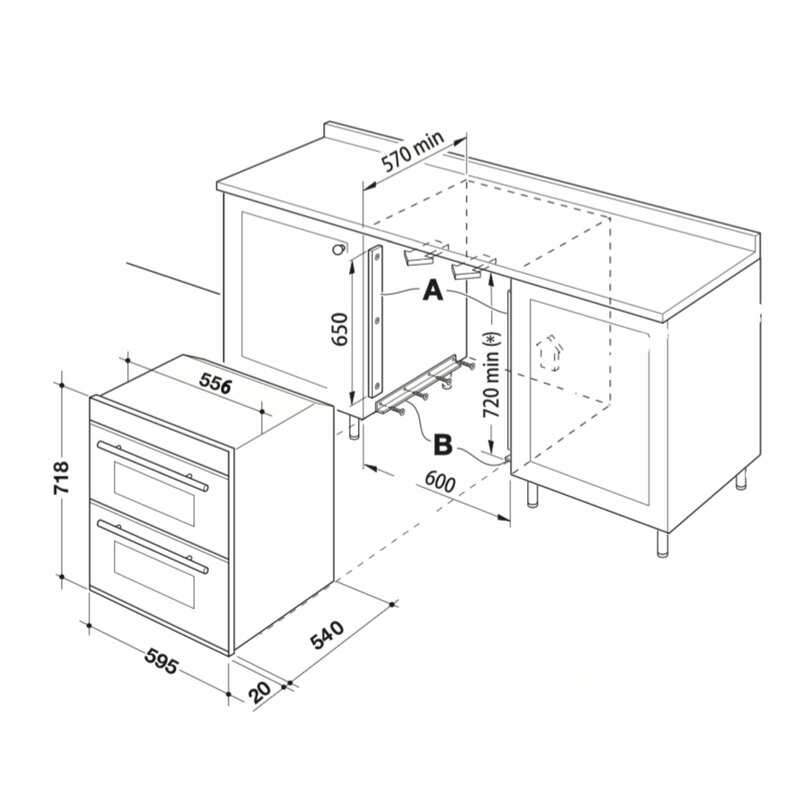 If you are looking for an appliance pack that combines high functionality with a modern stylish design, then the SIA DO101-R8-AT71BL package is the choice for you. 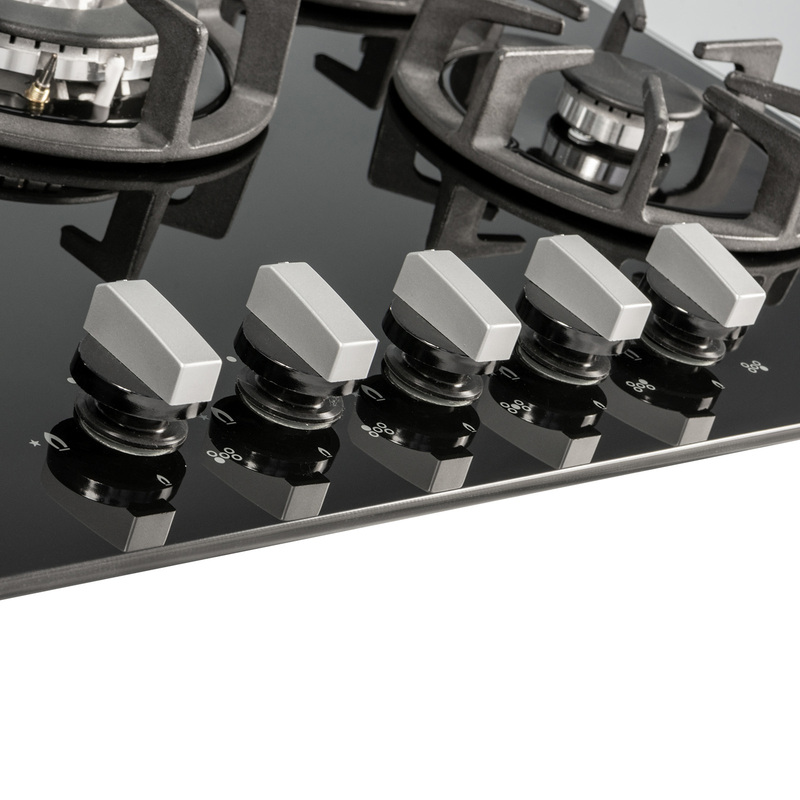 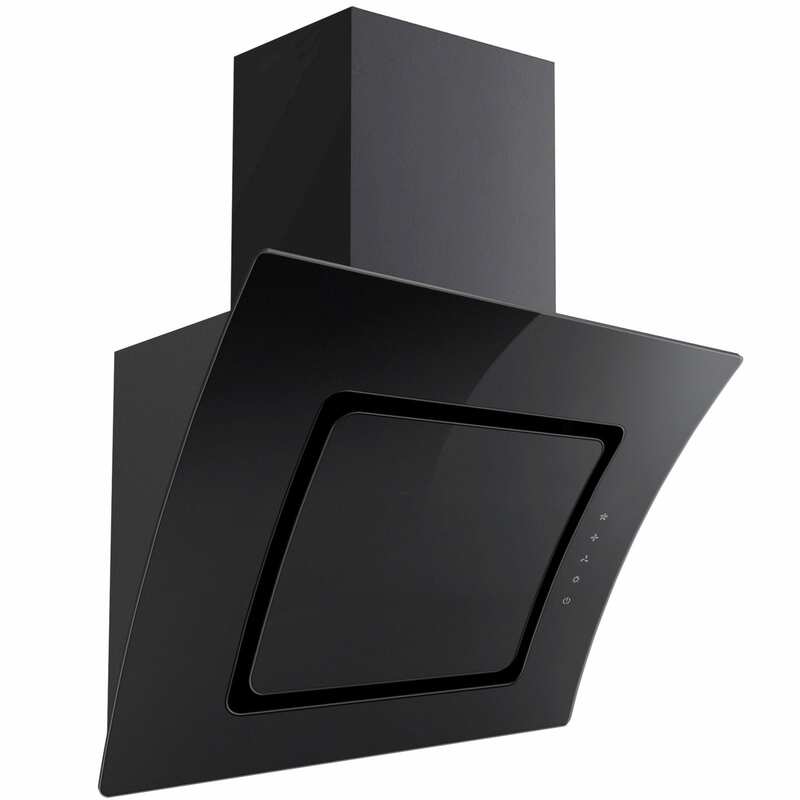 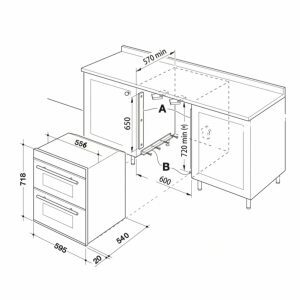 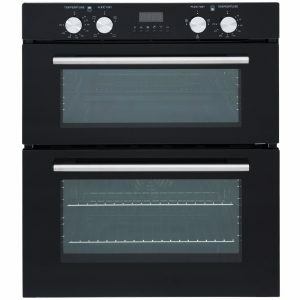 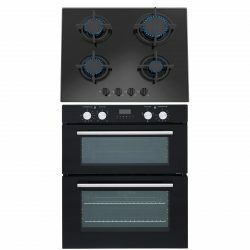 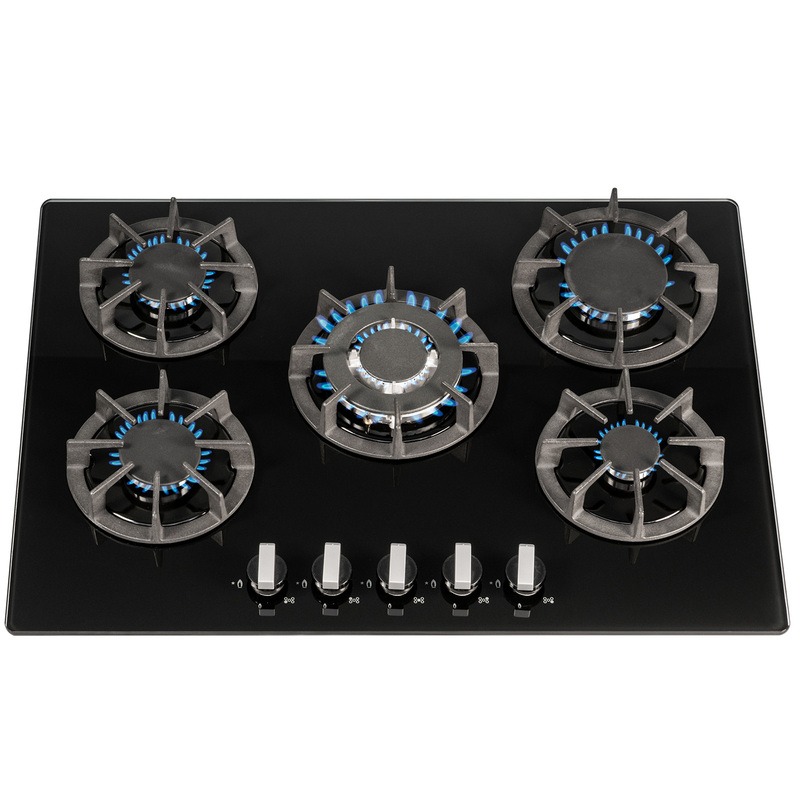 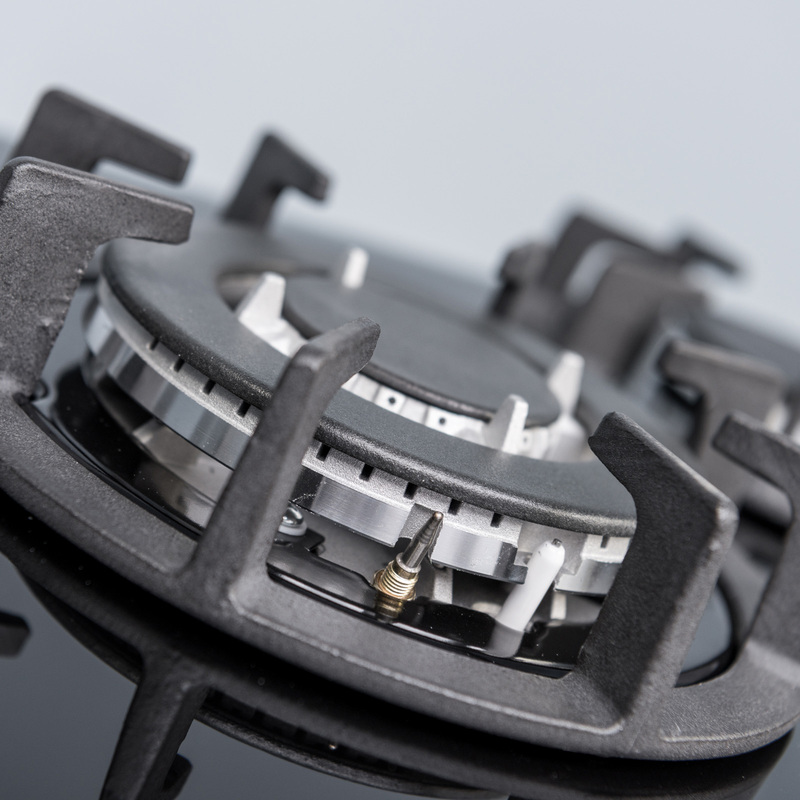 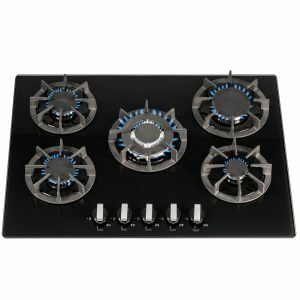 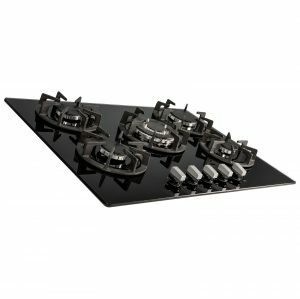 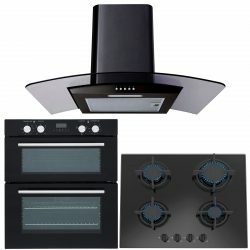 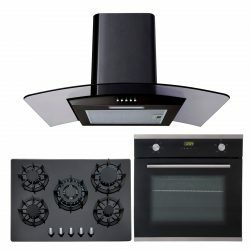 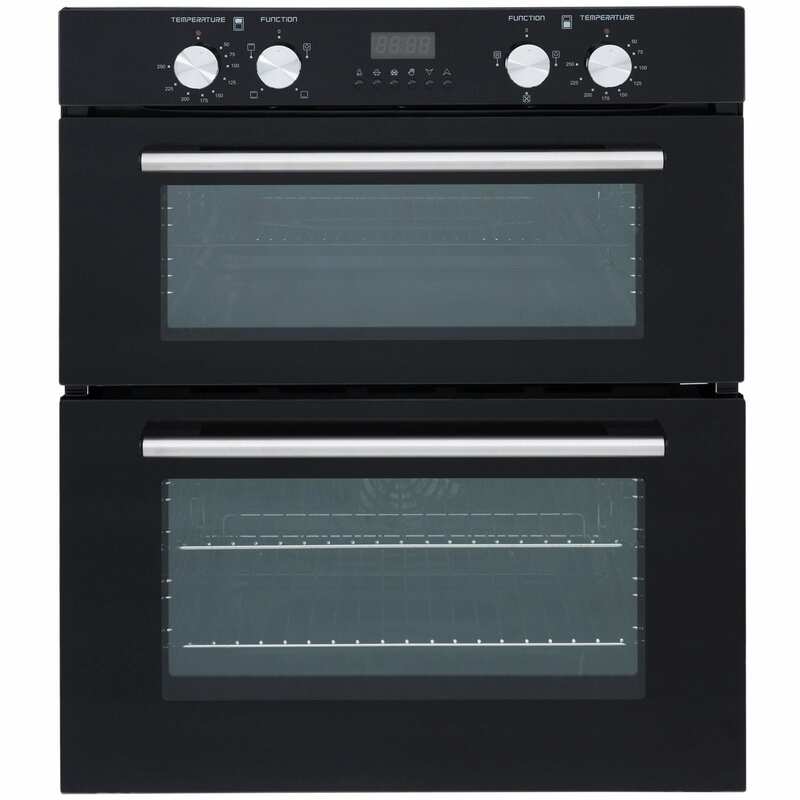 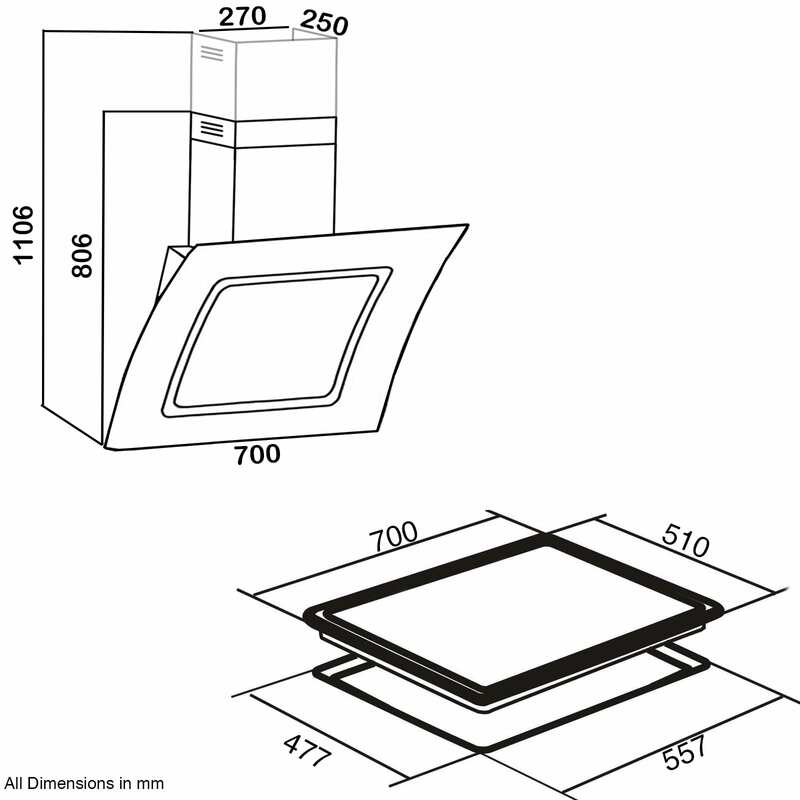 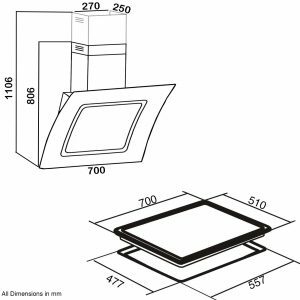 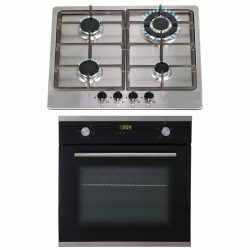 This set is made up of a fully programmable true fan double oven, sleek black glass hob with cast iron supports and a touch control curved glass, angled cooker hood. 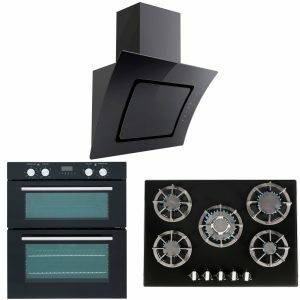 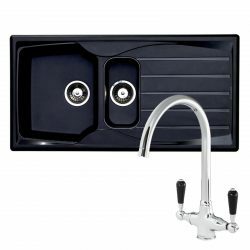 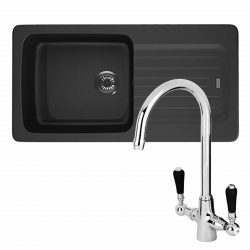 These items look superb when combined together and will make any kitchen stand out from the crowd!